More people die from waterborne illness and poor sanitation than die in armed conflict. 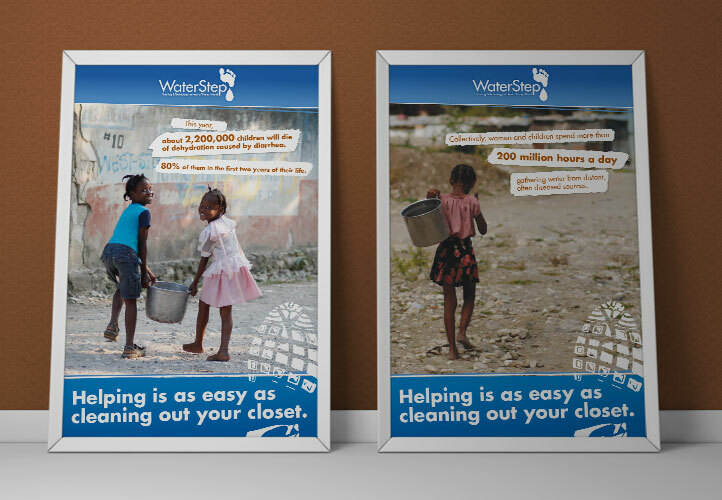 This non-profit organization, originally named EDGE Outreach, works to save lives at risk with safe water in developing countries and disaster areas, including Puerto Rico, Haiti, Kenya, India, the Dominican Republic, China, Uganda and Costa Rica. Their approach combines practical training with readily available technology to empower self-sufficiency at the local level. 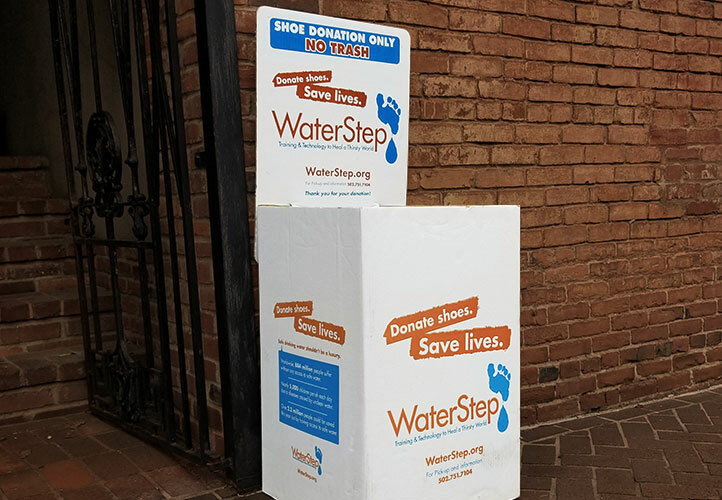 The organization finances their mission primarily through a shoe-recycling program that generates operating funds, while also promoting micro-business opportunities and reducing landfill volume. 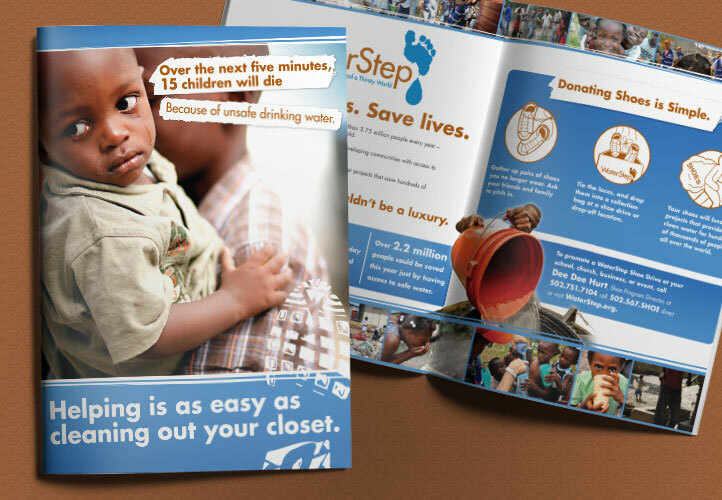 The organization provides safe drinking water for hundreds of thousands of people around the world. But nothing about the name EDGE Outreach made that clear to potential donors or charitable organizations. 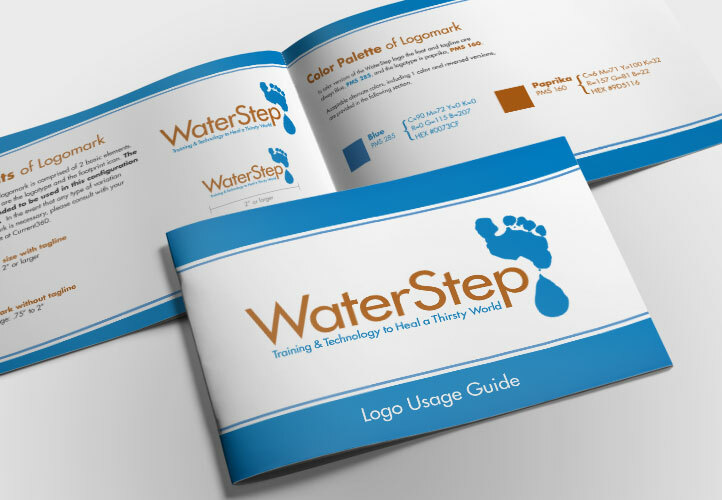 After several strategic planning sessions with EDGE’s Board of Directors, Current360 set off to find a new name that reflected their primary goal of addressing the root causes of waterborne illness. 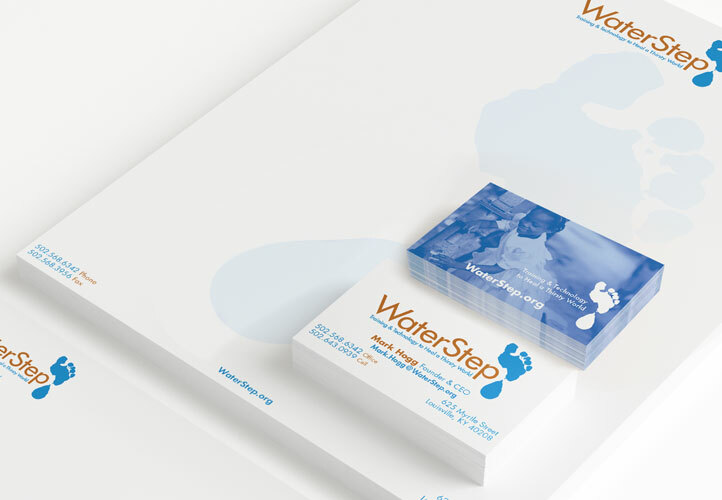 The name WaterStep does much more than that. While it speaks directly to the organization’s key benefit, it also establishes a direct connection to their primary source of financial support. 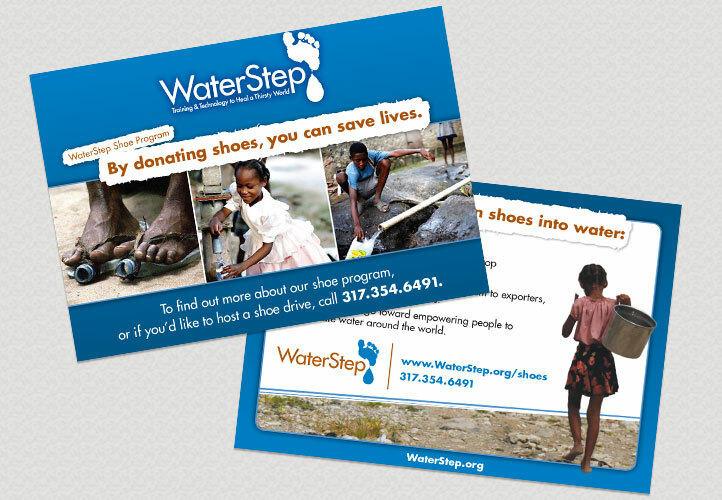 WaterStep is intuitive, whether someone sees it on a business card, on a repaired well pump, or on the side of a shoe donation box.  Once the name was approved, Current360 developed a new logo, website and complete identity package to round out the new brand. This new name and logo have helped position the organization among other national and international groups who are fighting for support dollars. 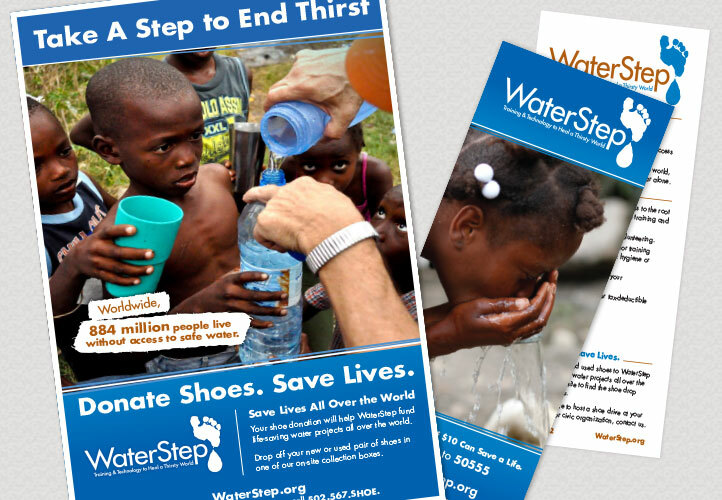 The shoe program has grown by more than 25% and expanded into 10 states. 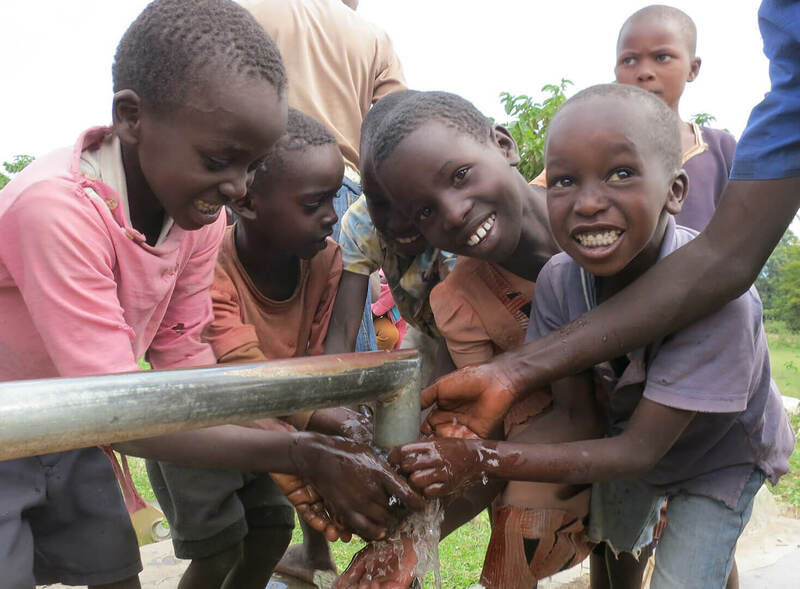 More important, safe drinking water has been brought to more than a quarter million people around the world. 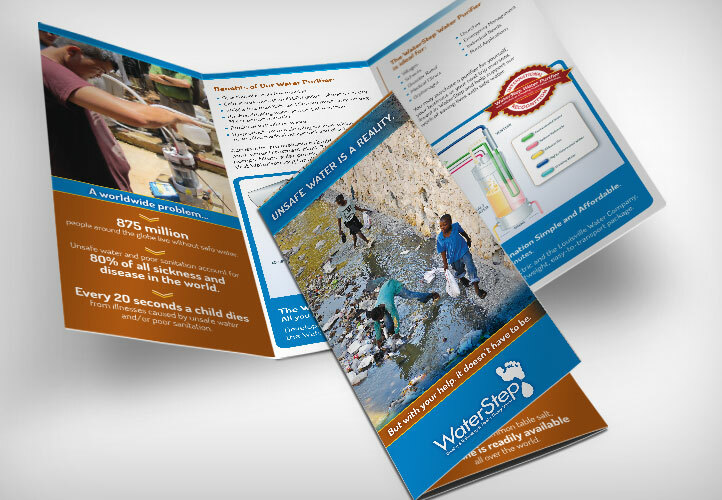 Enable easy-to-use purchasing of WaterStep’s safe water technology. As in most developing nations smartphones are the sole source of internet access, a “mobile-first” approach to development was fundamental,. So was incorporating “Google Translate” to allow language translation on-the-fly. Not so coincidentally, the site was launched on World Water Day, March 22, 2018.